This year, Easter Sunday is on April 21st. The Altar Guild will be placing Lilies in the Sanctuary for the Sunday services. You may take your lilies home after the 10:45am Worship Service on Easter Sunday. 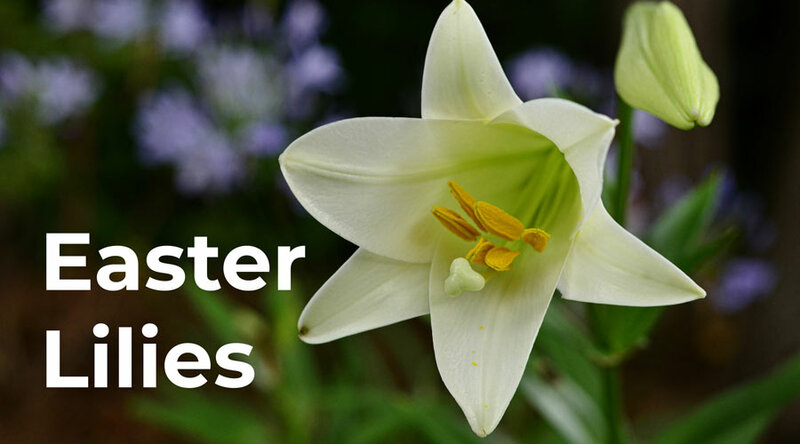 If you are interested in purchasing Easter lilies for the Sanctuary, please click the button below to fill out the form. Each lily costs $10. Or email your request to: claudia@stjohnlutheran.com.